Americot is introducing CottolyST seed treatments for all NexGen branded cottonseed. 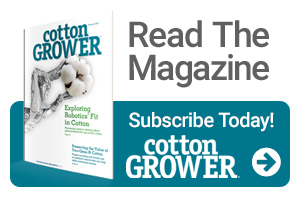 This new, in-house treatment offering enables NexGen growers to purchase custom-treated cottonseed with select insecticide and fungicide treatments, enabling disease protection and maximum growth performance potential. Along with the CottolyST line of seed treatments, Americot continues to offer the complete line of Syngenta Seedcare options on NexGen brand cottonseed. Additional information on CottolyST seed treatment solutions can be found online.